Boerne Air Conditioning Experts provides quality air conditioning repairs and installation in Sisterdale, TX and the surrounding communities. Our team is happy to provide year-round service to quickly and efficiently re-establish the correct temperature and comfort level in your home. While you can have your air conditioner serviced any time of the year, there are some considerations to take into account when deciding on the timing of your repairs. If you’re getting ready to sell your home, you’ll want to go ahead and have the service performed as soon as possible. If you’re having it done for your personal benefit, then you may want to consider the season and outdoor temperatures before initiating your repairs. After years of experience, our specialists at Boerne Air Conditioning Experts have found that spring is the best time of year to have your AC repair performed on your unit. Having repairs, or even installation, completed in the spring is beneficial because you do not have to experience any of the unbearable summer months ahead with a poorly functioning air conditioner. You’ll also be able to see the results of the repair immediately, and you won’t have to wait several months to know whether or not the service worked. Although there are a lot of obvious benefits to doing repairs in the spring, you don’t have to limit yourself to the spring alone. If you’re in need of a repair during the summer months, it’s important to go ahead and have the repair completed. Waiting any longer can lead to bigger problems with your unit and cost you more money in the long run. Also, it can be dangerous for you, your family, and even your pets' health to be living in a house that is too hot. The effects may not be immediately noticeable, but you can become fatigued and dehydrated very quickly if you do not have a way to escape the heat. This can lead to heat exhaustion and possibly even heat stroke in extreme conditions. You’ll also want to have AC repairs completed during the fall and winter in the event that the heating component of your system is not working properly. The downside of having a repair throughout the cooler months of the year are that you won’t be able to know if the cooling system is working correctly. During the spring and summer, you’ll be able to test the system to know if it is working properly. During the fall and winter, you’ll only be able to test the heater. You will want to know if the cooling component is working because this has the greatest impact on your safety and health. 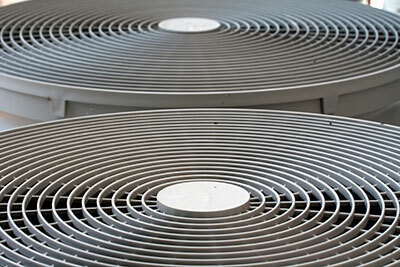 Overall, having AC repairs completed is important for many reasons. No matter what time of year it is, you can have a service completed to fix any problems. There are advantages to having the service performed during the spring and summer, but you can absolutely have the repair performed during the fall and winter if necessary. 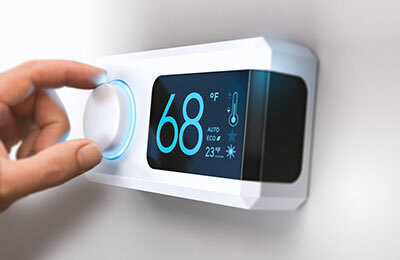 The main reason you want to have the work done in the spring and summer is so you’re able to test the unit, whereas in the fall and winter you will only know if the heater is functioning properly. If you have any additional questions about the best time of year to schedule repairs or installation for your air conditioning system, feel free to reach out with any questions and our staff at Boerne Air Conditioning Specialists will be happy to help.